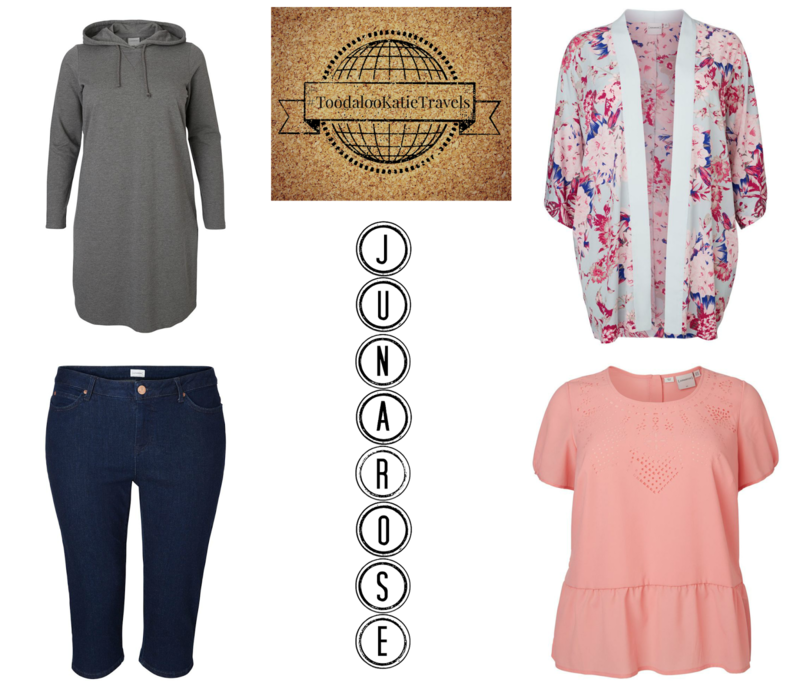 So today I am sharing the types of outfits that I will be packing with me for my trip. I have chosen pieces from Eurostyle Plus and Junarose as I think both brands cary beautiful clothing that is of good quality but also very versatile. 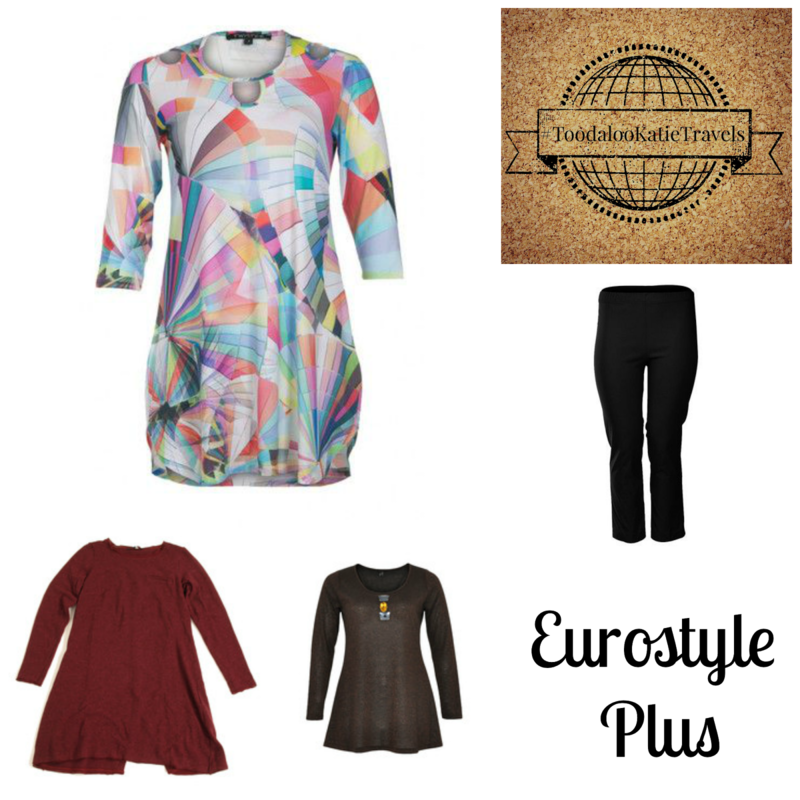 Eurostyle Plus has a great selection of tunics which have beautiful details like gems and fun prints. The nice things about the length of a tunic is that you can wear them with trousers or with leggings and can change the look up without carrying too many extra items in your suitcase. Junarose has amazing dresses and my favourite jeans ever too! The grey sweat dress here is perfect to keep warm and comfortable whilst in the airport or plane but can also be dressed up with a scarf to look less casual. The cut off jeans I have below are my go to jeans as I love the cut and on me, they are more like long capris - I wear them with cute shirts but also love to throw on a kimono to have that casual and cool look. I'm hoping to wear a similar outfit when I get to Athens as the weather should be only slightly warmer. I'll show you my real suitcase soon as departure time is less than 2 days away! For now, you can find me doing laundry!